I'm wanting to raise funds for a friend who has stage 4 brain cancer. He is a single Dad with a 5 year son and he has this terrible life sentence. He wants to fight it and he is fighting it but unfortunately, he is on his last legs. 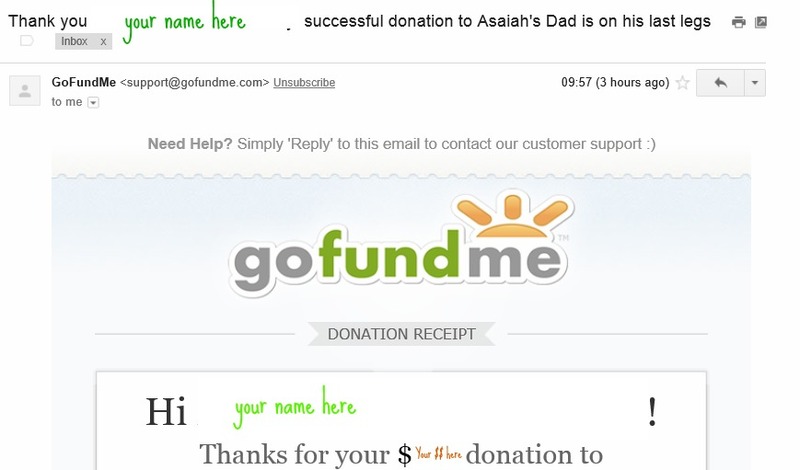 He has set up a fundraiser via GoFundMe to help him & his son -- so I thought I would help out to try & raise some funds for him by offering an awesome prize that everyone has a chance to win. So I guess this is more of a raffle than a giveaway - to enter to win, all you need to do is visit his GoFundMe page & make a donation (of any amount) then you will need to forward your Thank You email to me (craftyrie@gmail.com) for entry to the giveaway. 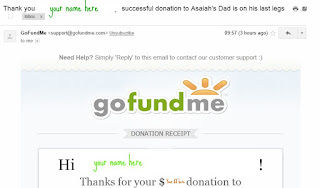 The email is generated automatically via the GoFundMe website to your email address after you have made a donation. I will then pop your name/email address into the draw. See, it's easy to enter. You will not only have a chance to win all this yummy yarn but you are also helping out an awesome Dad in a terrible situation. 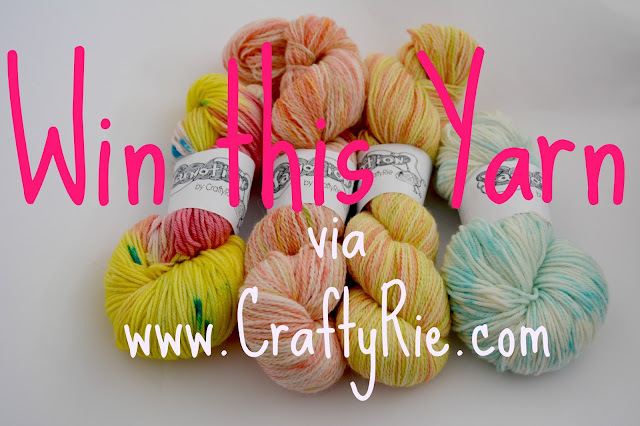 Want the yarn but don't want to enter the giveaway? Then head here to the shop. Entries close midnight Sunday 18th October 2015.